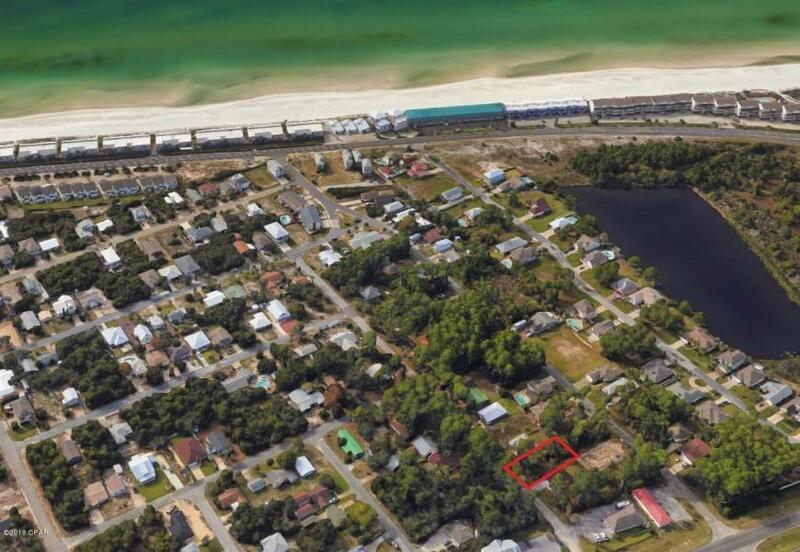 Building lot on the popular west end of Panama City Beach. 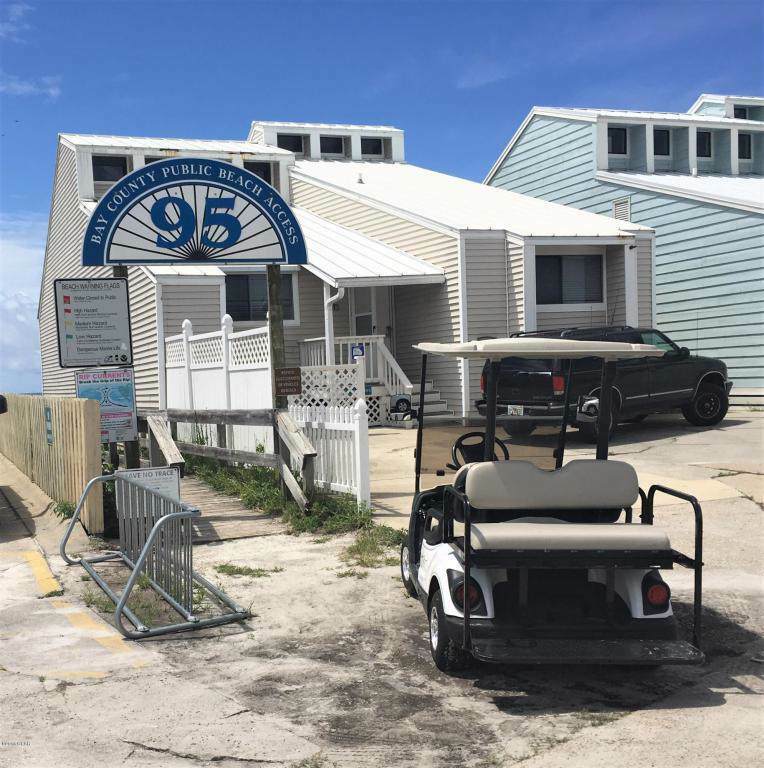 This lot is located just blocks to the beach. 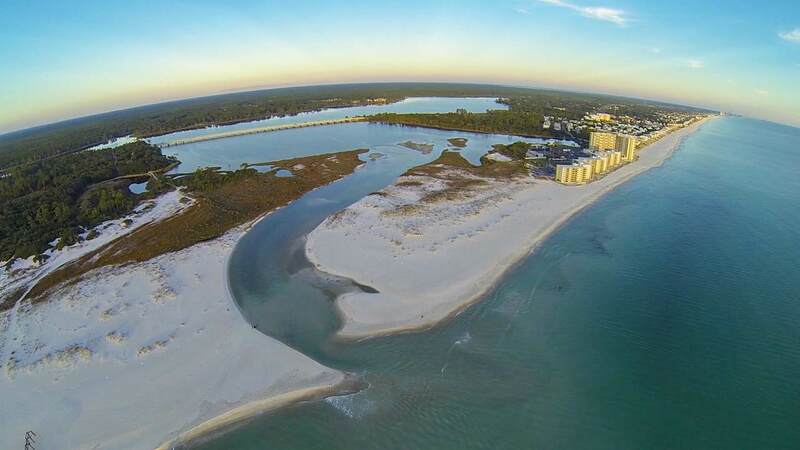 Great location for your new beach home. 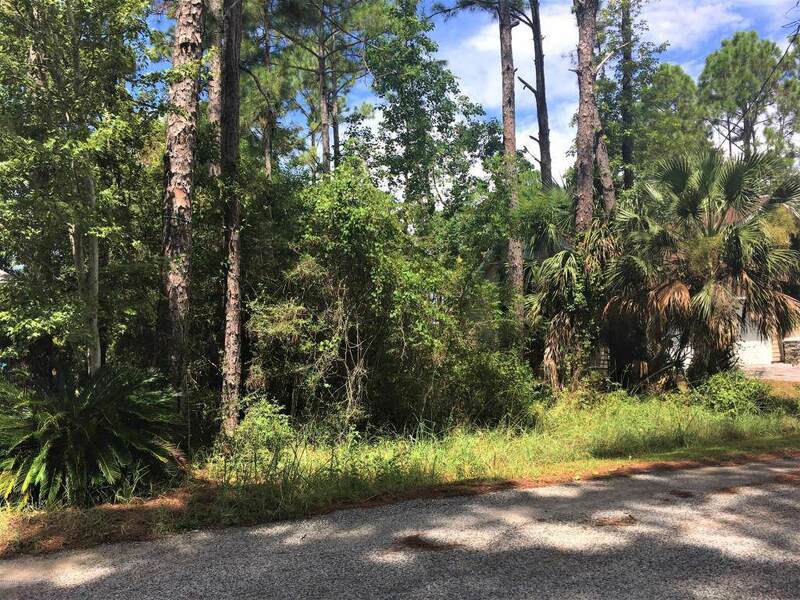 Close to shopping, restaurants, 30-A,and Pier Park.Lot size approximate. Please verify if important.